Jennie M's Stampin Spot: Holiday Catalog!!!! Today's the day the Holiday Catalog is up for sale! I used some DSP and some accessories from the Catalog to make this card. 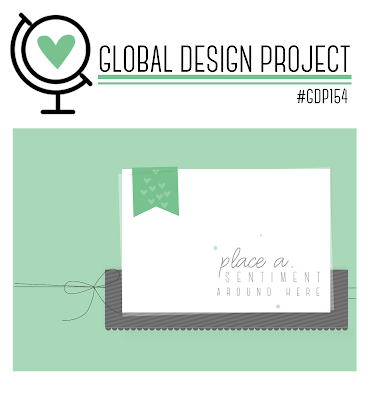 I also used the sketch from the Global Design Project#154 here. 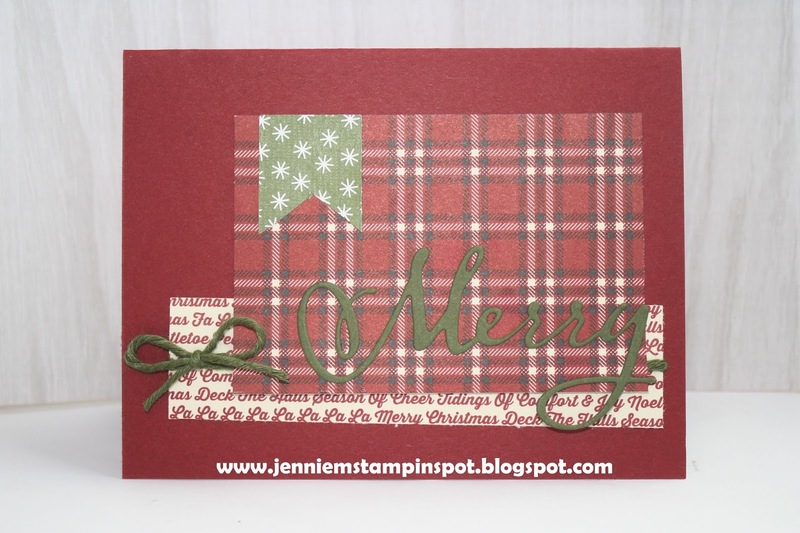 There's actually no stamping on this card, just the Merry Christmas Thinlits.